The holiday shopping season looms large, and Amazon is ready with its highly-anticipated 2017 Top 100 Holiday Toys list. Featuring the retail giant's predicted top 100 best toys and games, this year's list has a notable focus on toys that incorporate Science, Tech, Engineering, and Math (STEM). 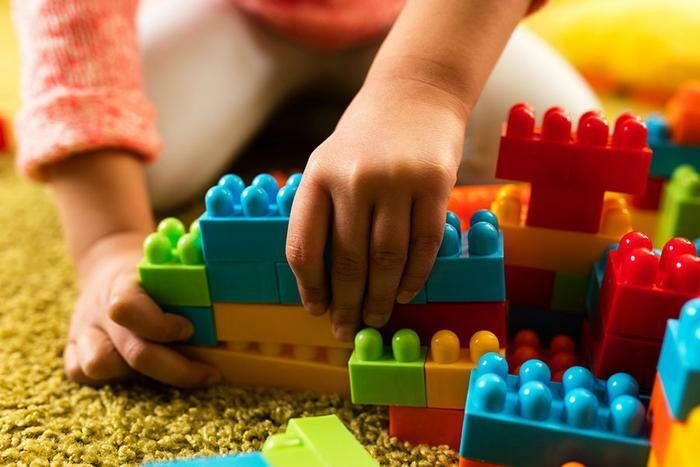 Toys that combine coding and creativity are becoming increasingly popular with children, and retailers like Amazon are embracing the trend by putting STEM toys at center stage. By focusing on toys that promote learning through play, the online retailer hopes to make it "more convenient than ever for parents to give their kids the gift of having fun while learning," Eva Lorenz, category leader of Toys & Games for Amazon, told FastCompany.